Did you know that you can increase the value of your build by installing superior products? Of course you do! However, the issue that most professional builder run into is costs. Almost every contractor wants to build a dwelling that he or she is proud of, but it doesn’t make sense to spend a great deal of money on materials that won’t render a profitable return on investment. This is all contingent on who your client is and the location of the build. While it’s always crucial to be mindful of the budget, it’s always—always helpful to be creative. Creativity can stretch your budget further than you think and putting that mindset toward the smaller things within a build like upgrading window sill material can make all the difference between a sale or paying another month of mortgage that eats into your profits. Window sills are the piece of real estate that most builders tend to overlook. 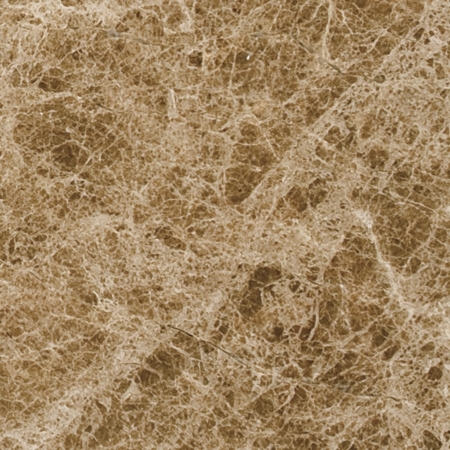 You’re probably thinking, What can you do with a strip of material that’s only 36” – 74” long with maybe 3” – 5” in width? The answer is a lot, especially when you can custom order marble window sills. Before we get in to the type of window sills that you can order, it’s important to know that if you’re ordering custom marble window sills from Stonexchange, you’ll need to allow for a certain amount of lead time that it’s going to take to mine the stone from the quarry and ship from overseas to the United States. You should take into account when you’ll need this material and will the shipping time be during hurricane season? These types of things need to be taken into account and our helpful customer service representatives will walk you through the process for all of your special orders. These orders can take anywhere from 8-10 weeks. 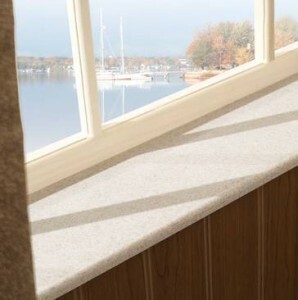 Get Standard Marble Window Sills Anytime! While special orders require a bit of lead-time, standard size marble window sills do not. Stonexchange has a warehouse based in Miami, close to the Port of Miami where we regularly receive shipments of different types of quality marble window sills from our quarries in Turkey and other countries. 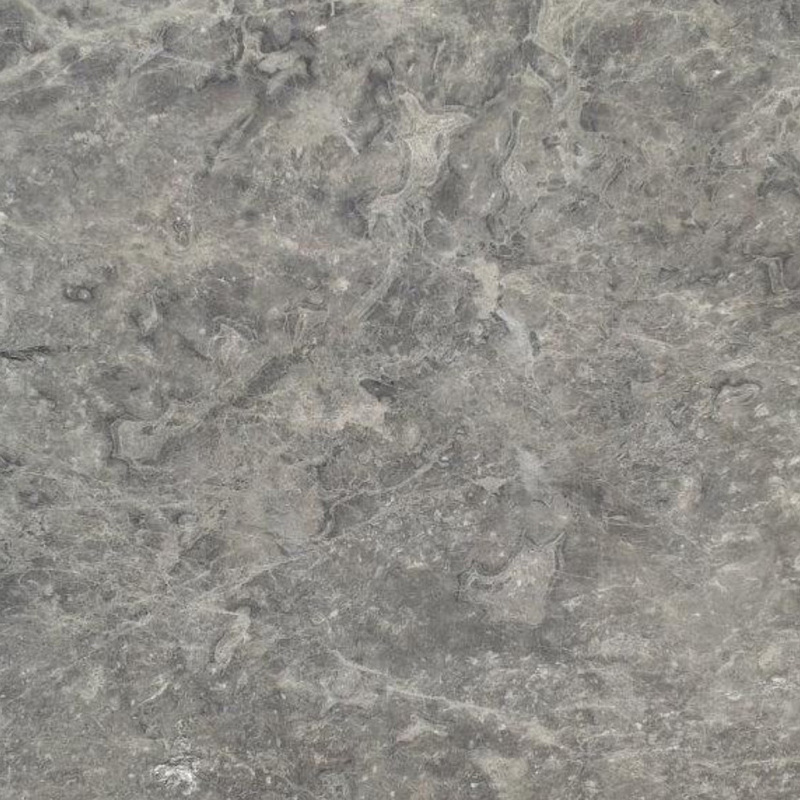 This is the kind of production that you want from your marble window sill distributor. The last thing you want is to run out of inventory when you have established a certain brand on your build. 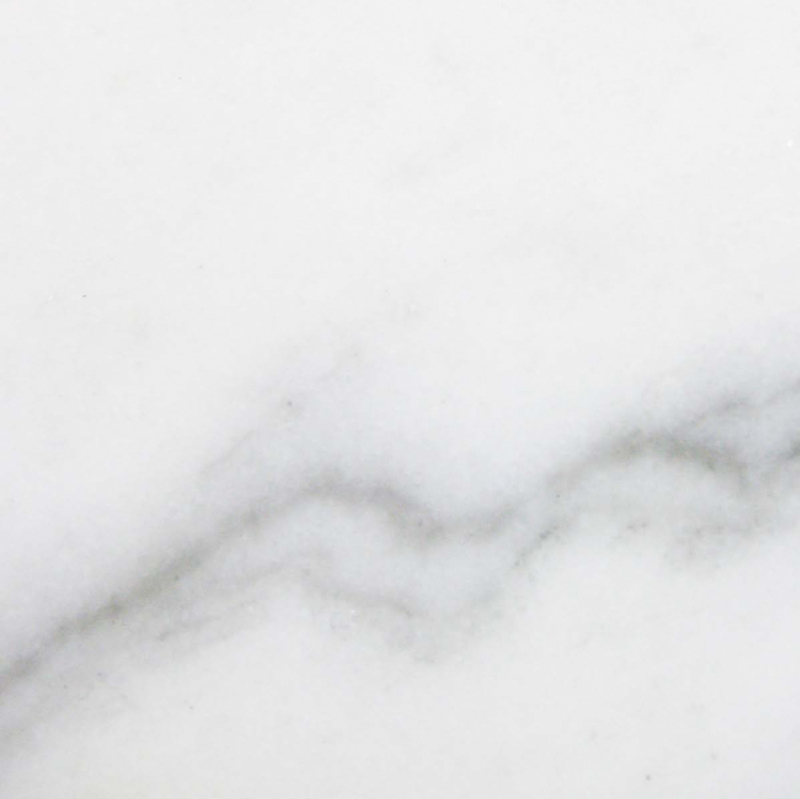 As a reputable building contractor, you need to provide a quality product at all times, and it’s ultimately up to your marble window sill supplier that will determine if you’ll deliver. If your supplier doesn’t deliver, you don’t deliver. They’re not really concerned with why you can’t. The end result is that you have to take responsibility in acquiring the right kinds of products to bring forth a structure that’s sturdy and looks good. The choice you make getting these materials will determine if you’ve done a good job of this. 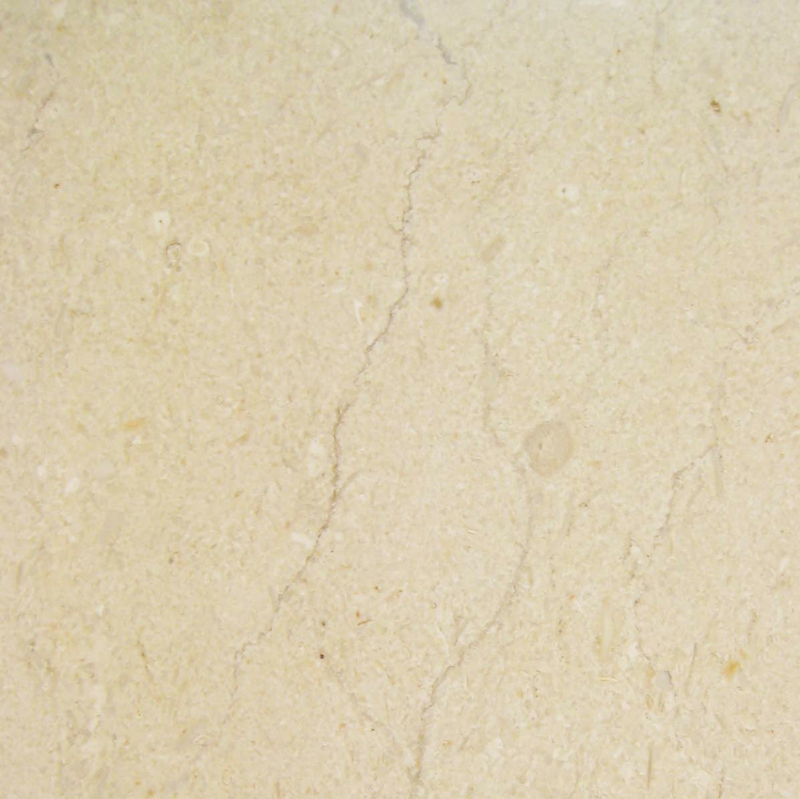 For instance, if you choose a marble window sill supplier just because the cost is cheap, there are some other things that you’ll have to consider as well such as how much inventory does this supplier have on hand? Do they have their own quarry, or are they just buying from another supplier? If so, there are a few things to take into consideration. The cost – If you’re not getting your supplies from a wholesaler, then you’re paying more money than you need to. You’re not only paying for the wholesale cost, you’re also paying for the mark-up price that allows that particular distributor to make a profit. This can be avoided if you choose the right wholesale distributor. The supply – Choosing a supplier other than a wholesale distributor with its own quarry means risking running out of material. 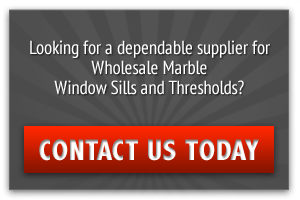 What this means is that you’ll be forced to shop around for marble window sills from different distributors that may be able to provide you with a similar color, but a different veining pattern. Something like this is crucial to interior styles. 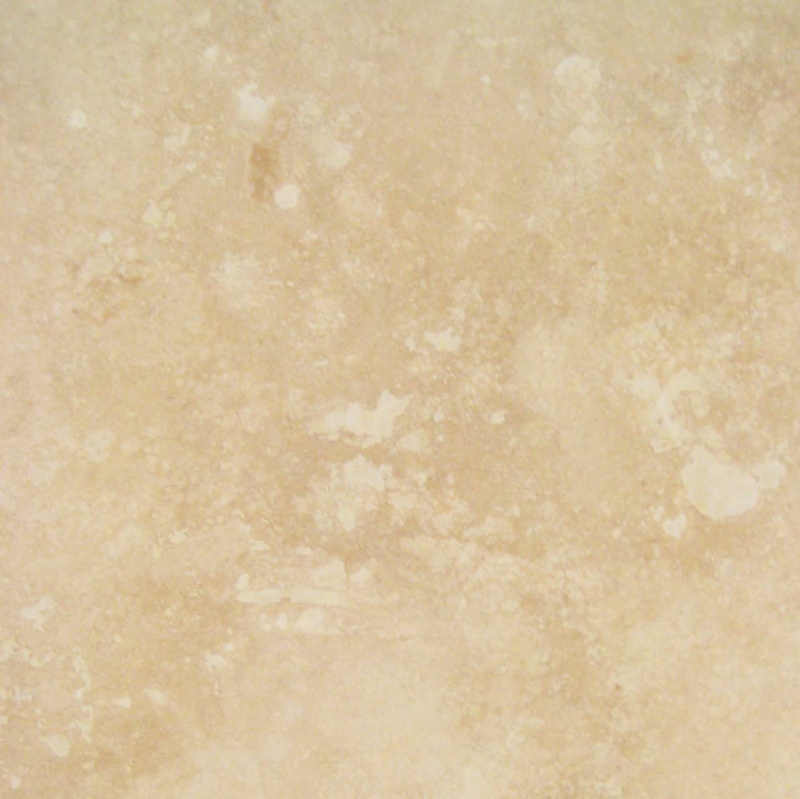 When you start shopping the beautiful world of marble stone, the options are almost endless. 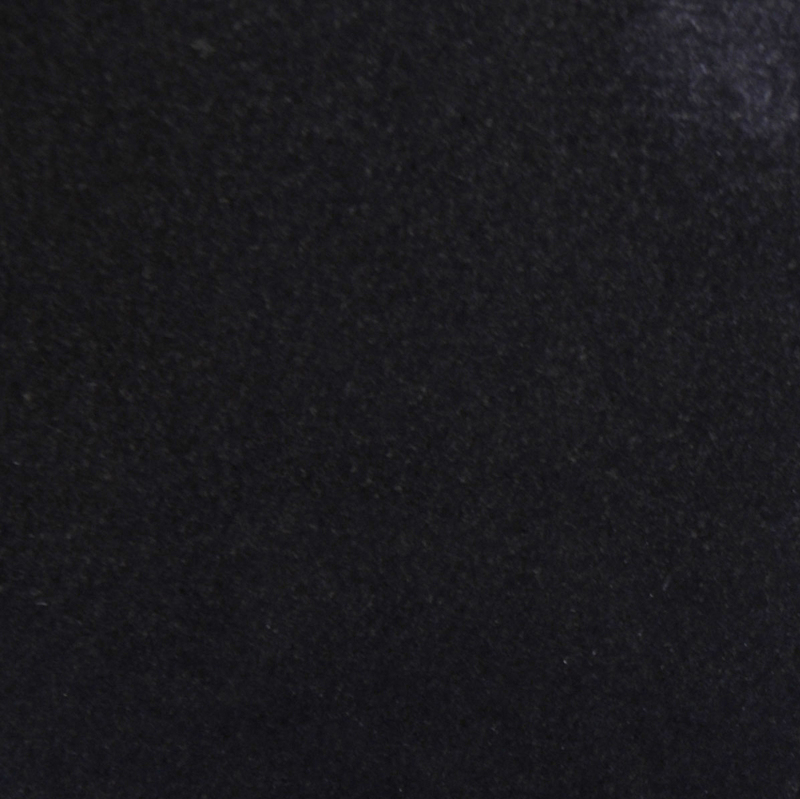 A lot of that has to do with its organic make-up and the only way to stay consistent in these styles is to stick with a supplier that has access to its own quarry. When you start piecing together marble window sills from different quarries, you’re going to get different kinds of styles. 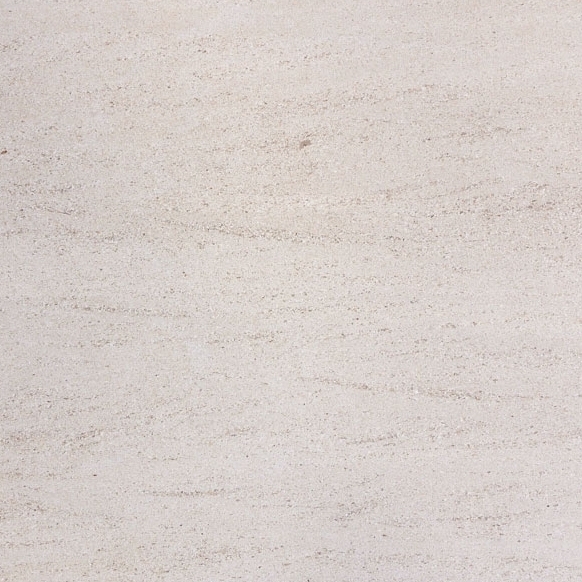 Stonexchange keeps it simple by providing contractors with the choice of 7 different styles of marble window sills colors and veining patterns including travertine. We supply building contractors, architects, interior designers, engineers and anyone who is interested in purchasing in bulk with a superior product that may very well outlast the dwelling itself. Because of the type of clients we have and the amount of product that’s ordered, we’re able to reduce our inventory to the select choices that buyers know end-users like. To get the full size marble window sill dimensions that we have readily available to you, visit our website here. To learn more about custom marble windowsills and the type of styles offered call a Stonexchange representative today at 305-731-2400 or contact us online today.